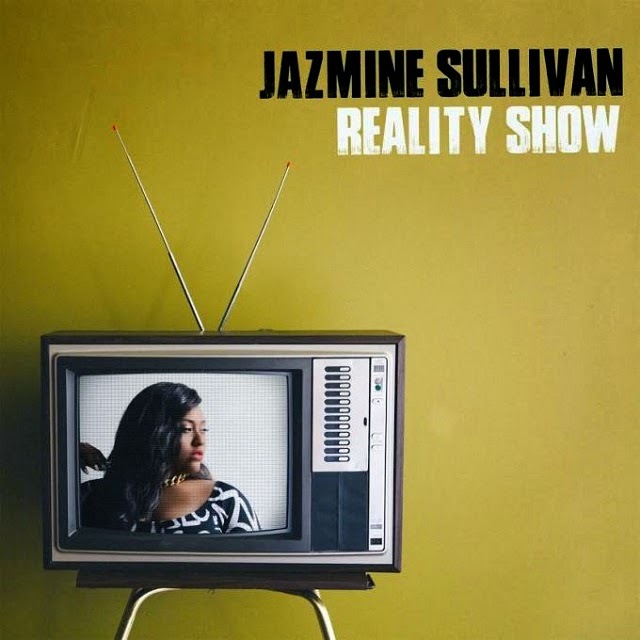 The soulful Jazmine Sullivan has come back to us! Her hiatus was almost too much to handle, but she’s back now after three years. To no one's surprise, Sullivan has been busy despite her absence and is set to release her newest album Reality Show. With feature productions from "Salaam Remi, Key Wane, Da Internez," and others, plus the strong hand she’s taken as the main songwriter, the album is sure to be a hit. Reality Show will not be accessible for purchase until January 13th, but COMPLEX magazine was granted an exclusive opportunity to stream her album almost a week in advance.